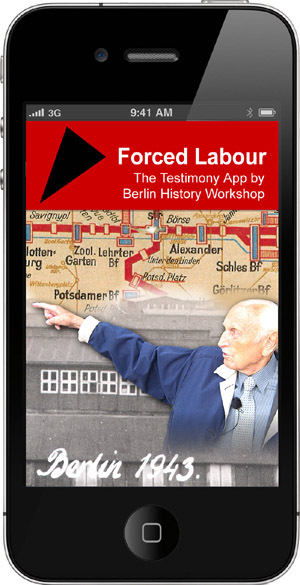 Five tours take you through the history of forced labour in Berlin. Witnesses tell of factories and camps. Photos and documents show both victims and perpetrators. Berlin was the center of Forced Labor: From 1938 till 1945 half a million forced laborers – men, women and children – had to work in Berlin factories, offices and households, more than in any other European city. 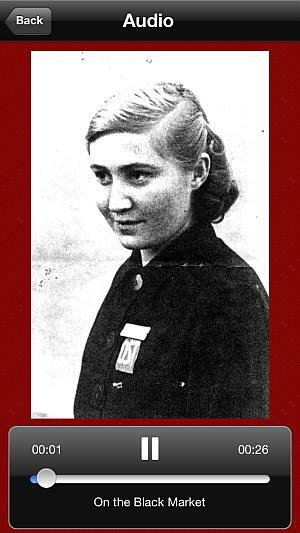 Segregated from the “Volksgemeinschaft”, they lived in over 3000 camps at the doorstep of Berlin’s population. 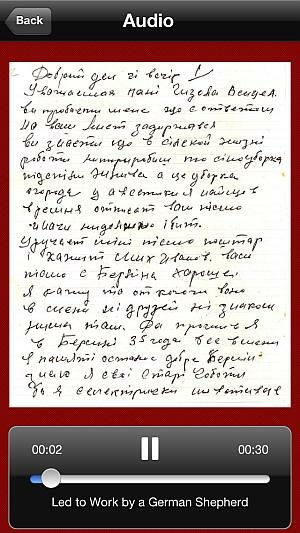 In interviews and letters they talk about work, hunger, violence and bombings, but also about love and friendships. 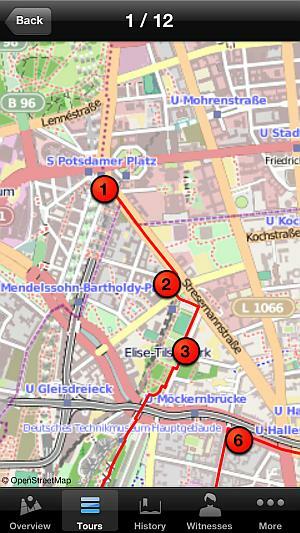 Now the memories of those involuntary Berliners come alive – on the spot, with the smartphone at hand. 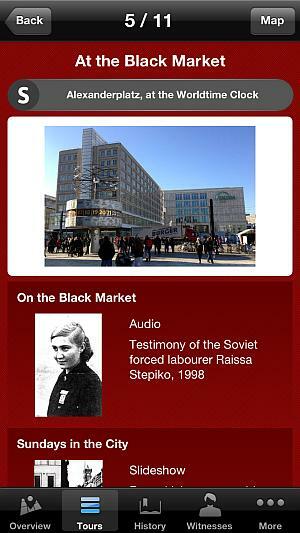 A multimedia testimony app enables tourists and locals to explore traces of the forced laborers. With the help of interview excerpts, photos and maps, the user follows their everyday paths through the city. Tourists, students and interested natives can download the app on their smartphone and discover places not highlighted in guide books. At well-known spots, a forgotten history can be investigated. The app was developped together with Mobile Melting GmbH. It was presented with one of its protagonists, 92-year old Józef Przedpełski on May 22, 2013. First however, Apple did not approve it for the AppStore because of Swastikas on historical pictures in the App. Since August 20, 2013, it is available for Download. Since March 24, 2014, the app is available for Android in Google Play. More Details about the German- or English-language app on the German Website. Questions or remarks? Please mail us at app@berliner-geschichtswerkstatt.de. Rate and recommend us on the App Store / on Google Play. Thanks! This pilot project of mobile education is the Berlin History Workshop’s contribution to the “Destroyed Diversity” theme year 2013.
and the Capital Culture Fund in Berlin.